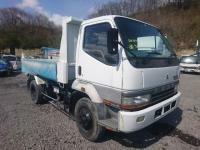 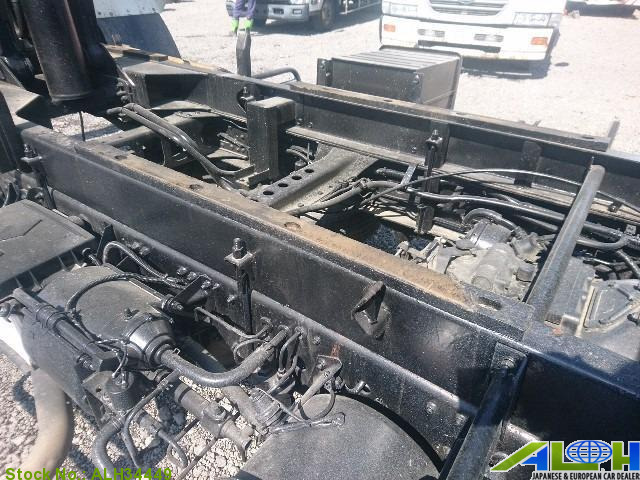 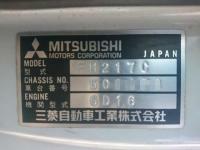 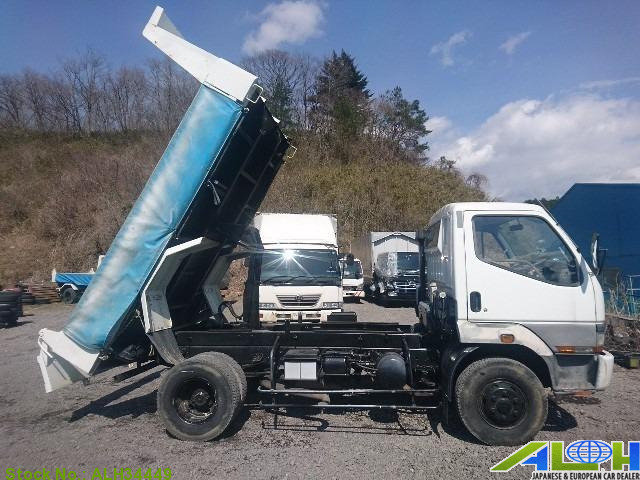 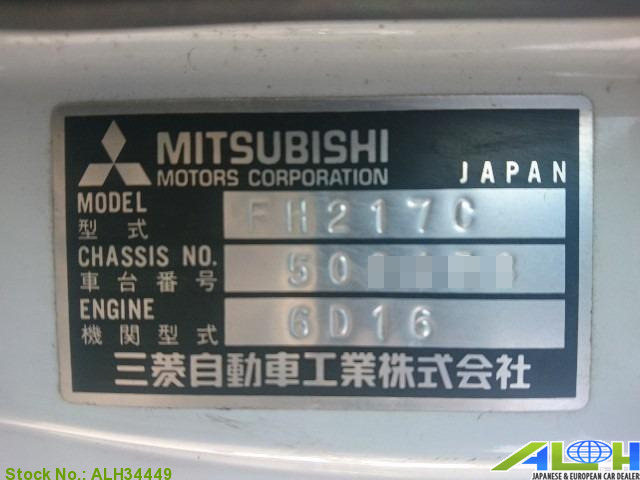 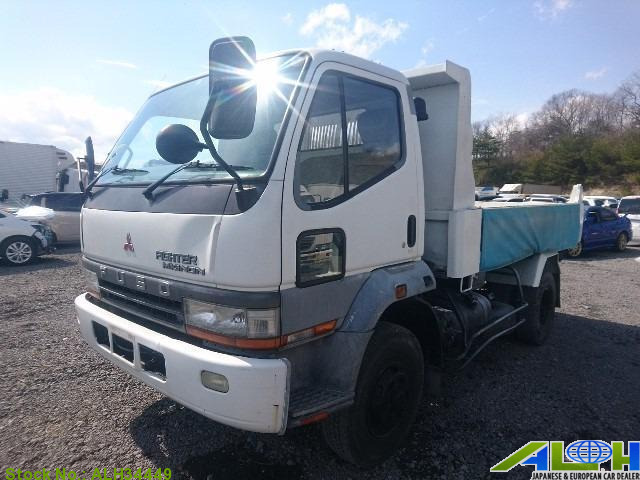 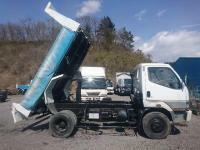 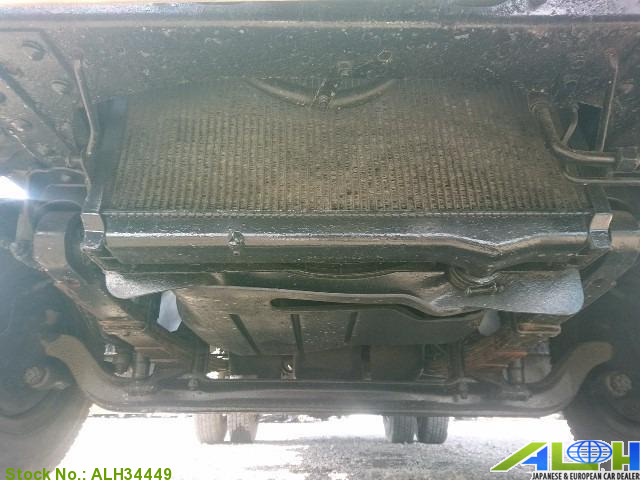 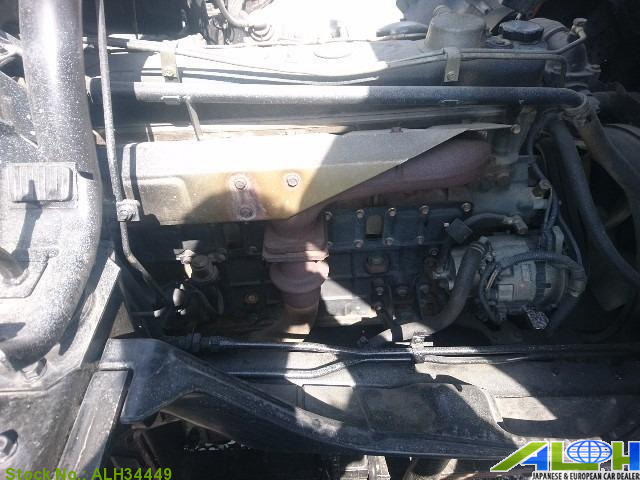 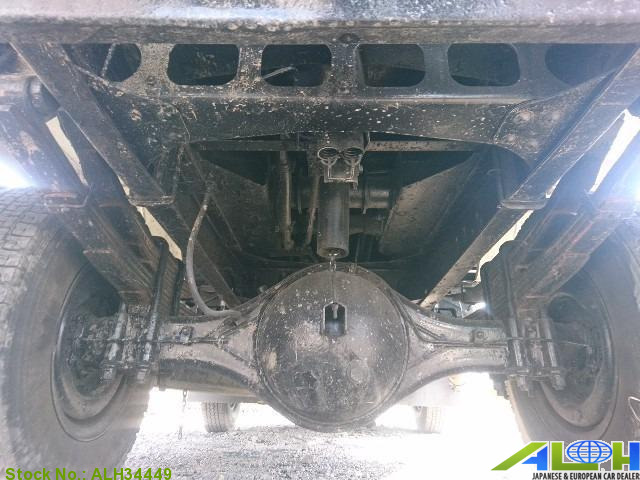 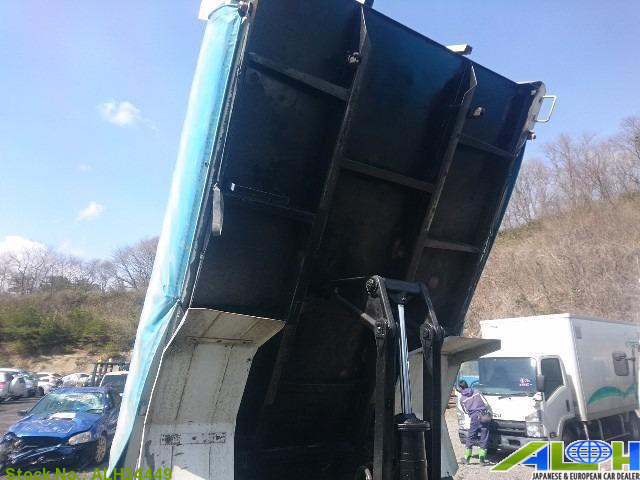 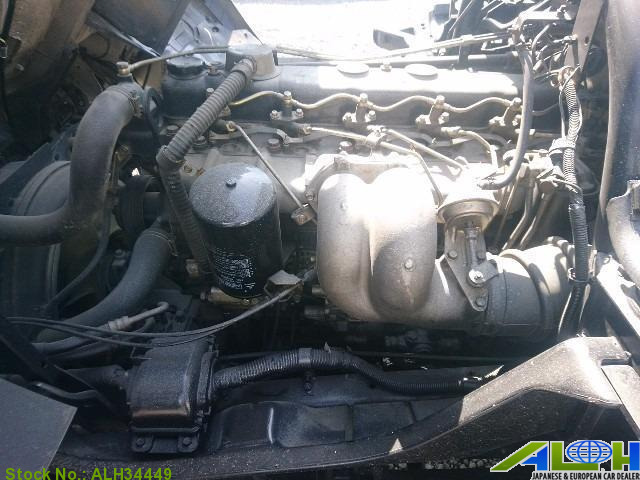 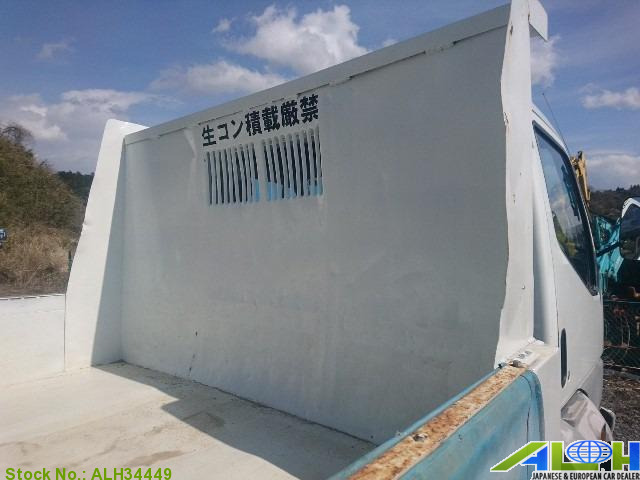 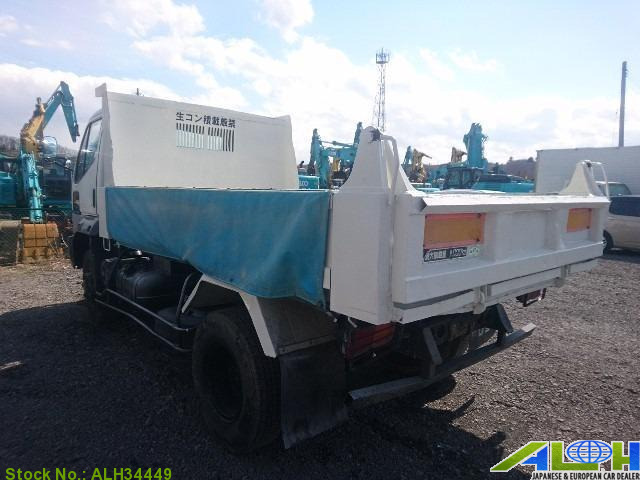 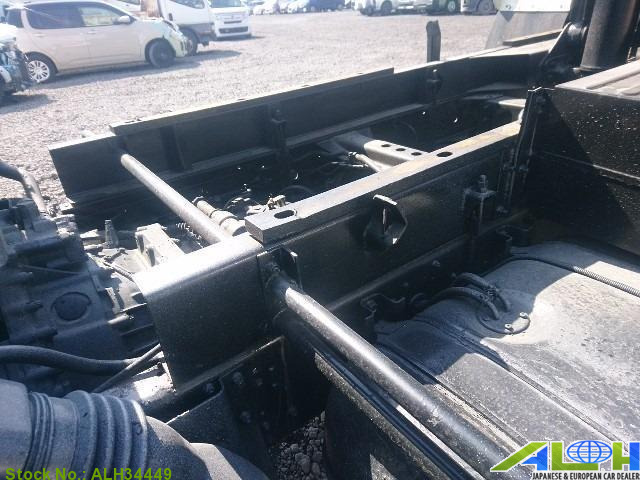 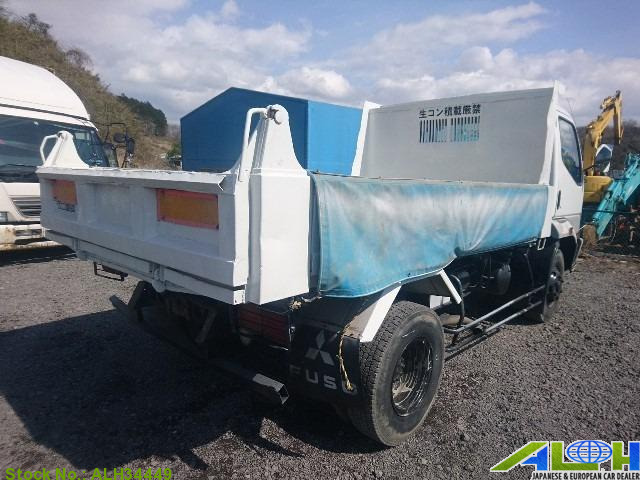 Mitsubishi Fighter KC-FH217CD with Stock Number: ALH34449, grade FUSO MIGNON and mileage 156,000 KM is now on sale from Japan Kobe. It was manufactured in Year 1995 with 7,540 CC engine, Right Hand Steering and 2wd. 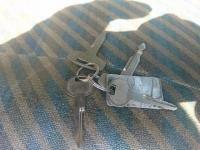 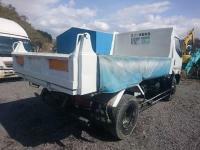 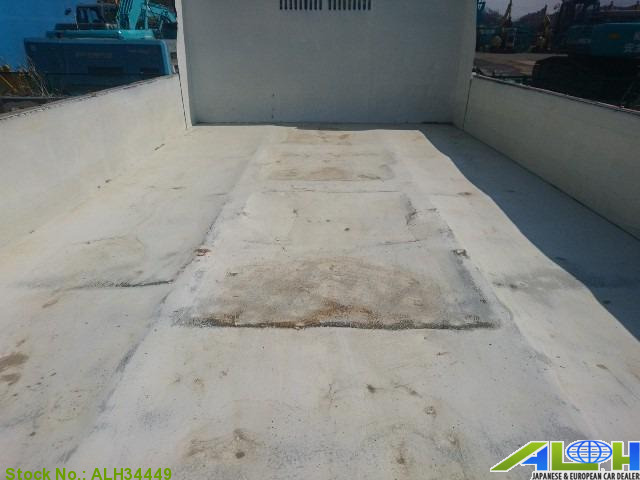 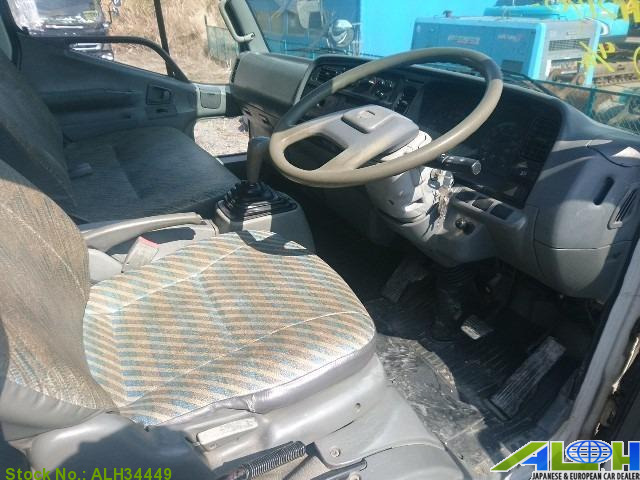 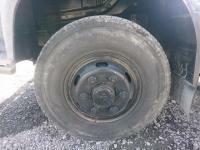 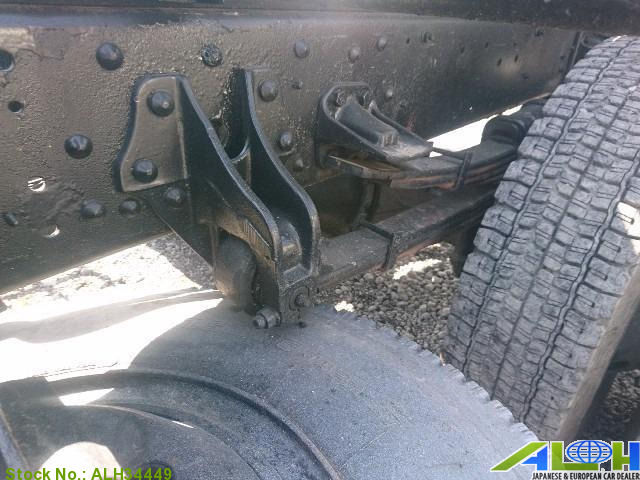 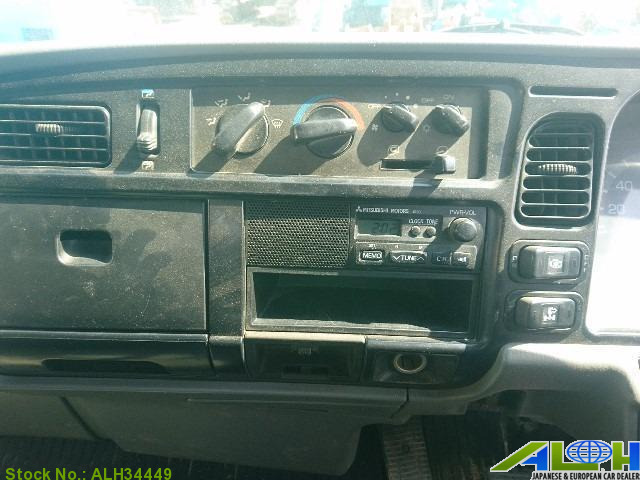 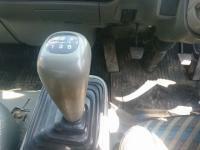 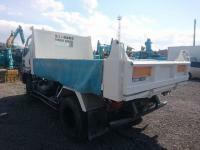 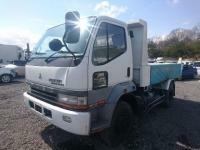 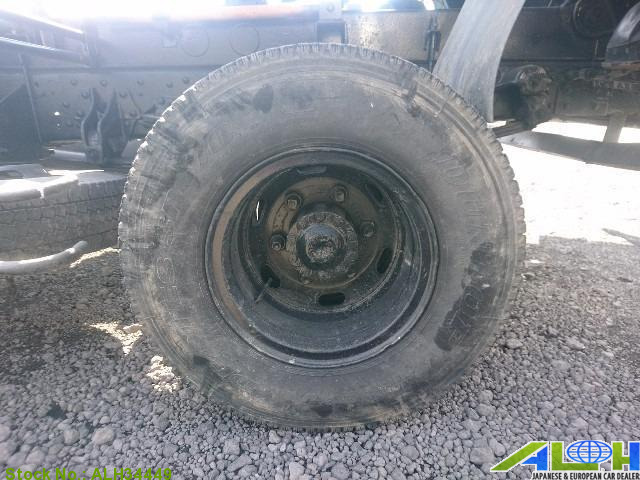 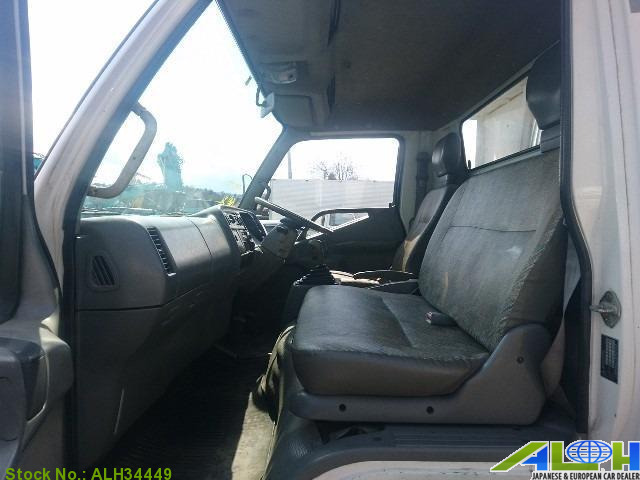 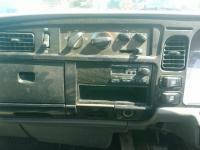 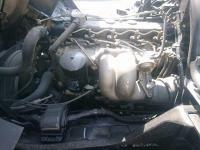 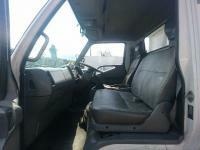 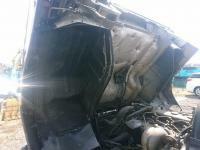 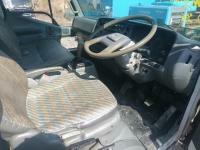 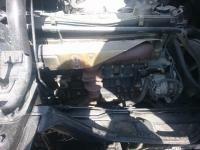 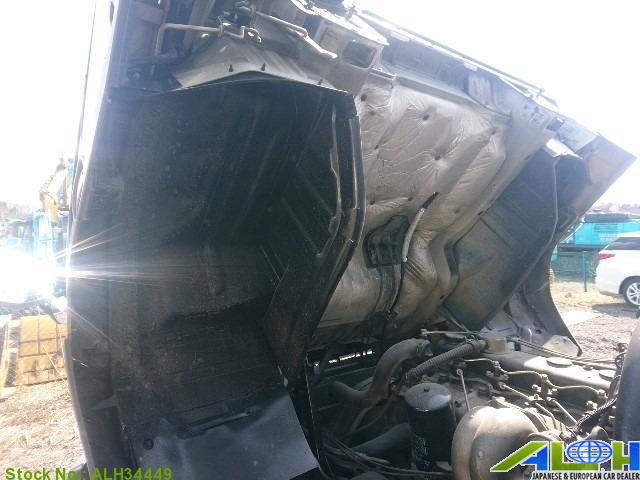 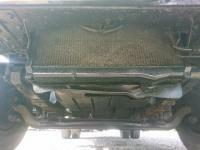 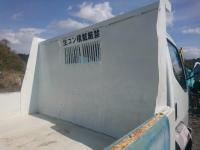 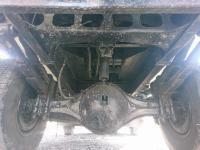 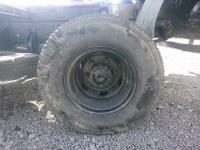 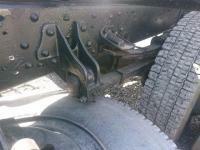 This Truck is available with 3 seats, .